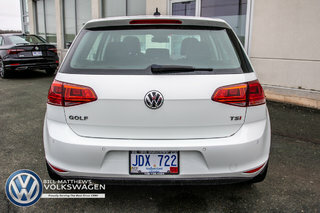 If you want a practical-minded car and still get a luxury-car-like experience, the 2016 Volkswagen Golf will impress you with its versatile hatchback design, upscale & well-equipped interior, and turbocharged engine that's both peppy and fuel-efficient. 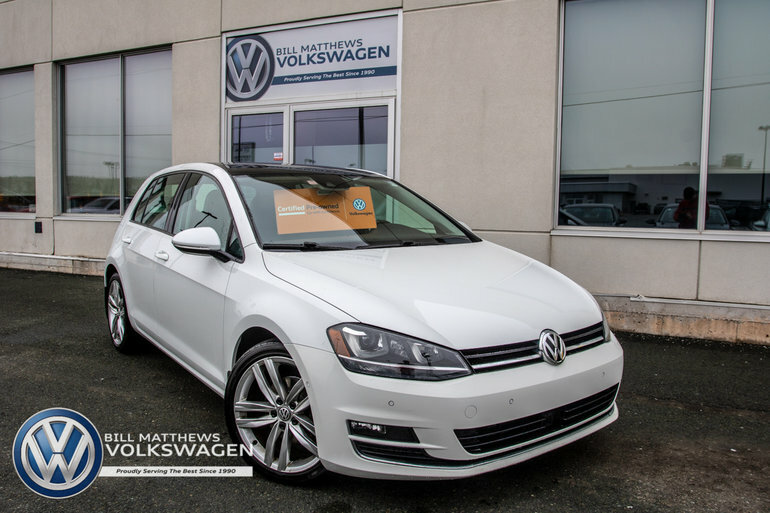 This Certified Pre-Owned Volkswagen has under 30,500kms and is in great shape! 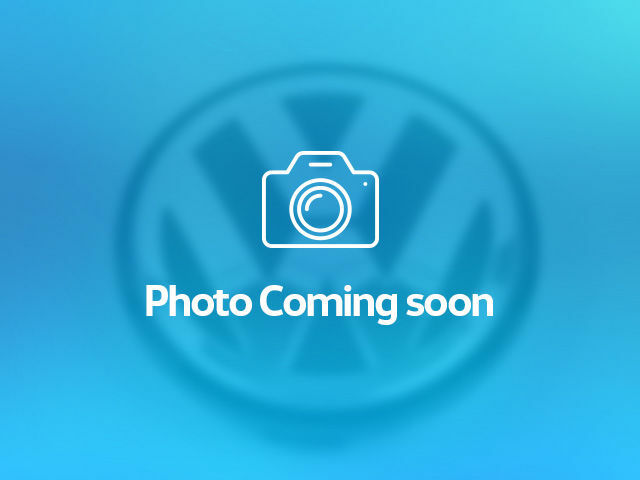 It has a clean CarFax report and is still covered under its full factory warranties (with roadside assistance), plus 2 years of powertrain warranty remaining. The Highline trim model comes with the light & sound and technology packages. This car was also owned by a non-smoker. For the professional and personal touch, please text/email 'B191901' to Chris at 709-693-0215 or cgrenning@billmatthews.ca for an immediate response. 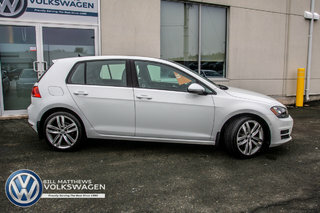 Interested by the 2016 Volkswagen Golf 5-Dr 1.8T Highline 6sp at w/Tip ?